A local Chicago golf academy made a big impact this season on the popular Golf Channel show Big Break Atlantis. Chicago’s Tourbound Golf Academy has been working with Big Break Atlantis contestant Selanee Henderson since her appearance in the 2007 U.S. Women’s Open. Working with Tourbound Golf Academy Director of Instruction Scot Nei, Henderson has played on the LPGA Futures Tour and has full status on the Symetra Tour in 2012. Henderson posted one win and one runner-up finish while playing on the 2011 Cactus Tour and is the younger sister of legendary MMA fighter Dan Henderson. 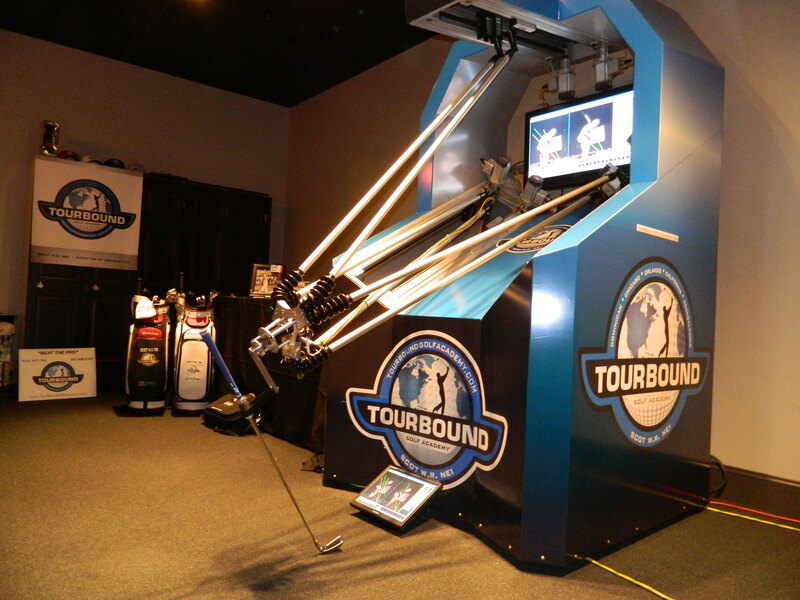 While in Chicago, Nei introduced Henderson to the revolutionary TourBound Golf Robot Swing Trainer. Backed by a 100% money-back guarantee, the Golf Robot is a remarkable system that helps the golfer learn the golf swing by feel. No less an authority than golf instructor Hank Haney believes the TourBound Golf Robot Swing Trainer will revolutionize how golf is learned. The Golf Robot is a unique mechanical device driven by computer that is attached to a golf club, allowing a golfer to “feel” what their proper golf swing should feel like. The device uses state of the art technology to capture each student’s swing and then helps get them on the perfect swing plane based on physics and student flexibility. Just grab the club on the Golf Robot and literally feel the correction being made – it’s that simple. 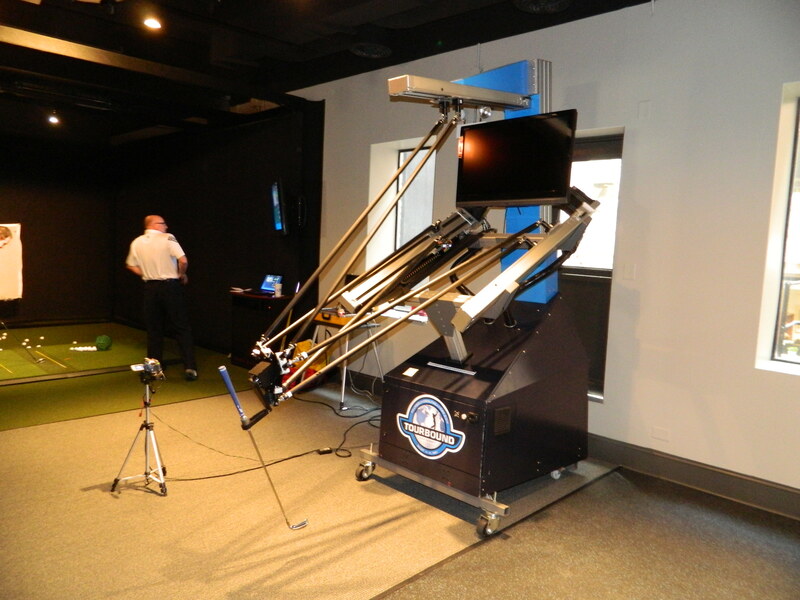 The Golf Robot is muscle memory at its finest and is a great way to learn the golf swing. Using a program of diagnosis, feel and repetition, Scot Nei has helped Tour players like Selanee Henderson, along with students who’ve never swung a golf club in their life. 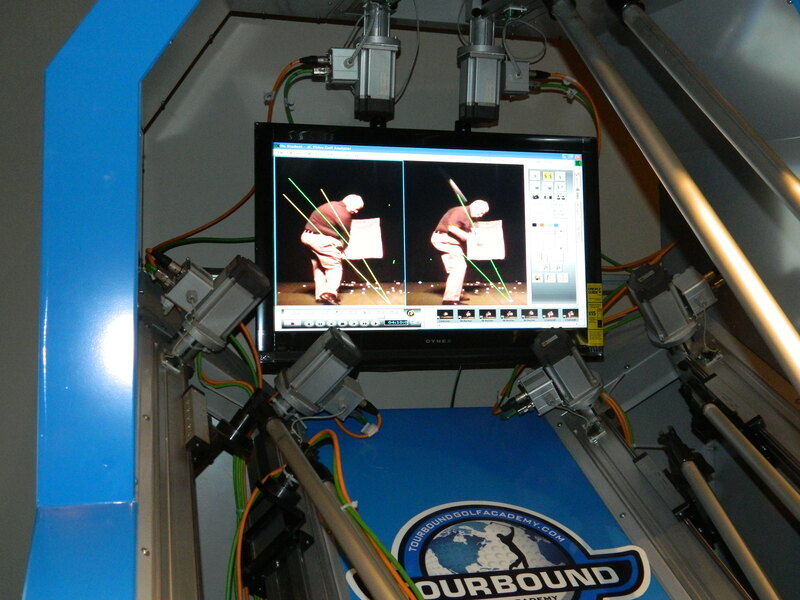 The “feel” process of the TourBound Golf Robot Swing Trainer helps maximize the learning and practice time of all golfers. 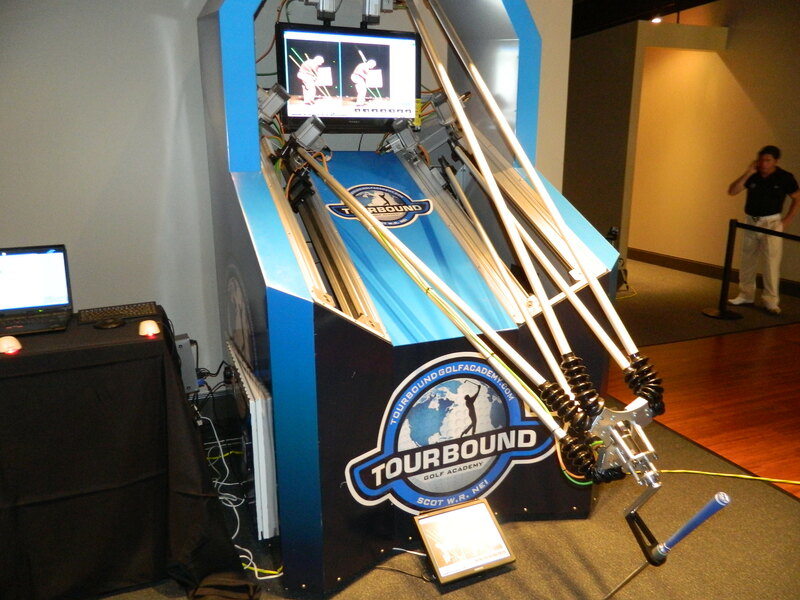 The TourBound Golf Robot Swing Trainer is scheduled to be on display at the 2012 Ryder Cup at Medinah Country Club. 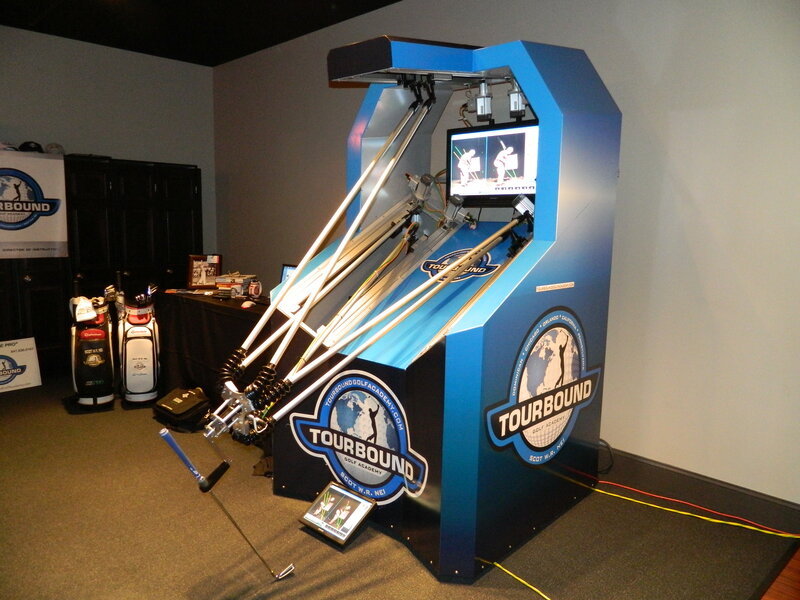 Golfers looking to try the TourBound Golf Robot Swing Trainer can schedule an appointment with Scot Nei at Play 18 Chicago, which is located at 17 North Wabash in Chicago. For more information, contact Scot Nei or visit the TourBound Golf Academy website.